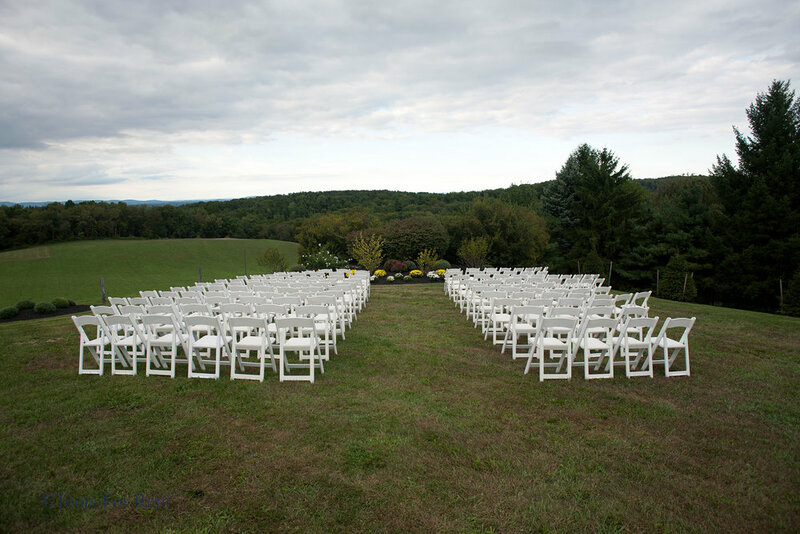 The scenic town of Hershey is a sweet place for your wedding, party, or corporate event. Experience the magic of the world of chocolate; you’re right by the beloved Hersheypark. With so many food and entertainment options, there isn’t a better place to have a great time with loved ones. Let Tents For Rent help make your outdoor event amazing with our wide selection of tents, tables and chairs, lighting, power, linens, flooring, and more. Whether you seek a tent, stage, or portable restrooms, there simply isn’t something we can’t provide. Plus, we include set up and disassembly of all equipment. 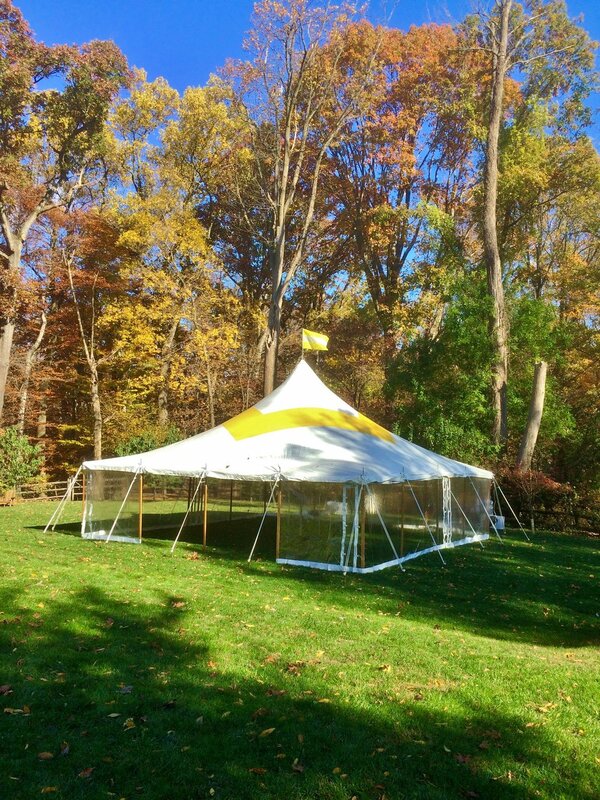 Our tent rentals in Hershey, PA are available to you in a variety of sizes; we make it hassle-free to find the right equipment for your specific event. Additionally, our tents, tables, and other pieces were made to endure harsh weather. It doesn’t matter what the weather is like outside because you and your guests will be covered; our reliable tents, quality linen, and powerful technological pieces will keep the party going. With prompt, professional service in such an enchanting space, your morning, afternoon, or evening will be one to remember. Your guests won’t stop talking about your event! Email us or call us at 717.733.9700 Once we know your requirements, we’ll provide you with a quote. Together, we can build your dream celebration; we offer corporate event and wedding tent rentals as well as everything else you can imagine. Should I close the tent walls? If you're planning on hosting an outdoor event or party this summer, you don't have to wait until it's beautiful and warm out to start getting things together. For some reason, many people believe that they can throw a successful outdoor party after a day or two of planning -- but that's simply not the case. A strong party has to be carefully thought out and organized far in advanced. Welcome to Andalusia, metro Philadelphia’s premier outdoor venue for weddings, fundraisers, and corporate events. Andalusia is an amazing historical wedding venue. Should I get the damage waiver? For your peace of mind, we offer an optional damage waiver for items rented from Tents For Rent. This allows you to pay a 10% fee that protects you from 90% of the cost to replace accidentally damaged items.